Lady Gaga has a new music video out “Perfect Illusion” and she also has a new album coming out title “Joanne” due on October 21. Gaga says the album is in dedication to her late aunt name Joanne who died at age 19 in 1974 following a battle with lupus. 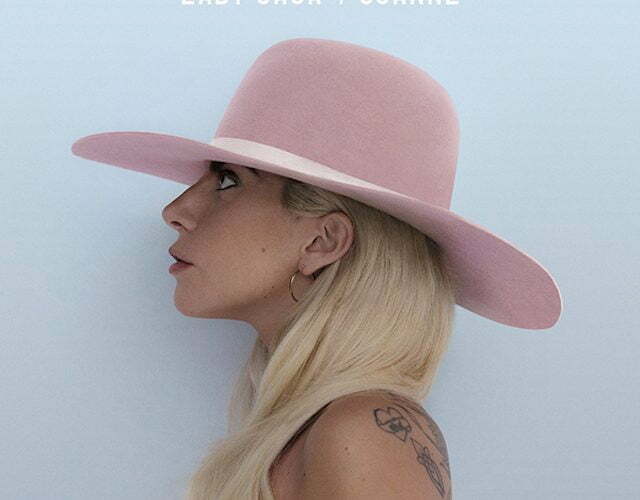 The pop singer’s middle name is also Joanne. During a recent interview with Zane Lowe on his radio show on Apple Music’s Beats 1, Lady Gaga opened up about the project while revealing that Hillary Lindsey, Father John Misty, and Josh Homme will be among the guest list. The album will contain 11 singles including “Perfect Illution.” There will also be two addition tracks on the deluxe version.